If I said I hadn’t been mad at God some over the death of my dad, I’d be lying. I struggled. I’m still struggling. But at the end of the day, my life would have no hope without Jesus. 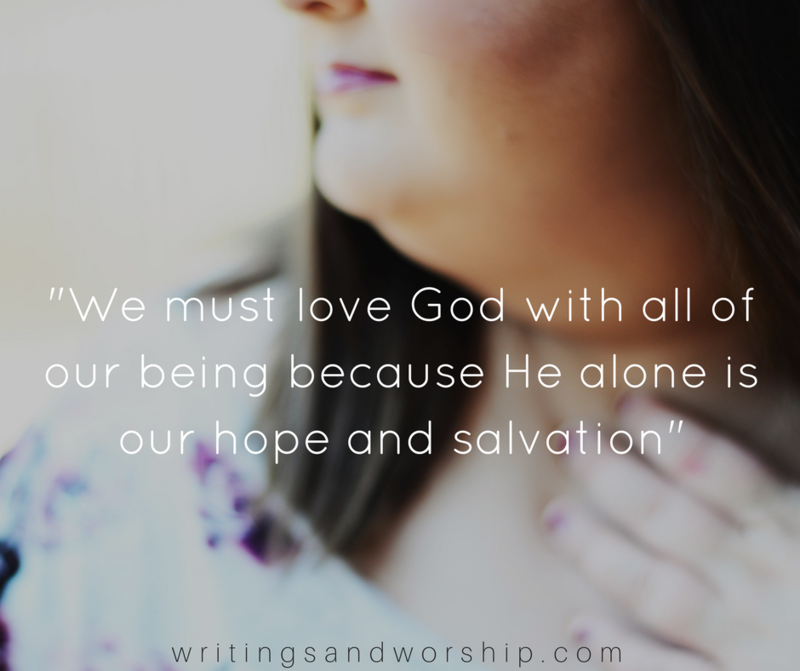 I really wanted to share this post, I hope I was able to assemble my thoughts about loving God when grieving in a way that makes sense. I never got to the point of being done with God, but I’m sure some of you have. I always knew that He was still good and still loving even when I was mad. I was mad because I didn’t understand. 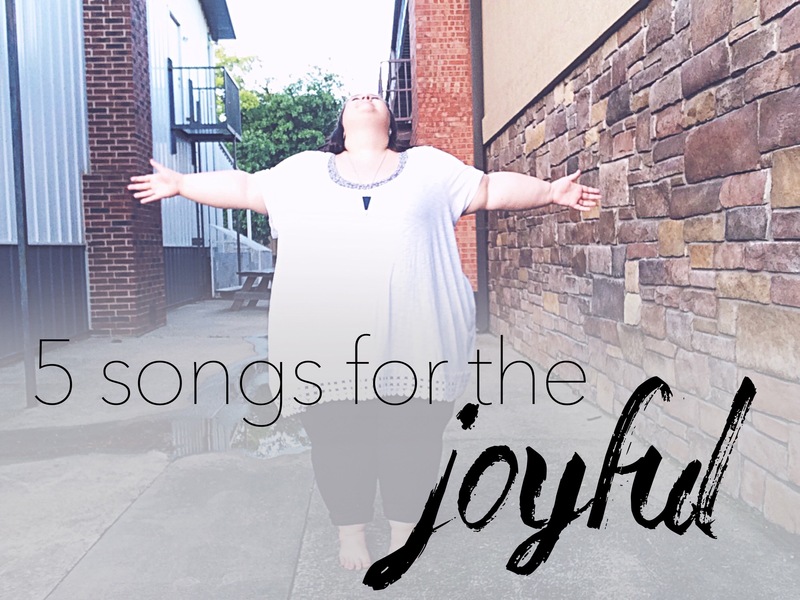 I write about grief and loss in very real ways because someone has too; I know there are thousands out there right now on the edge of being angry at God and I want to give you some encouragement. 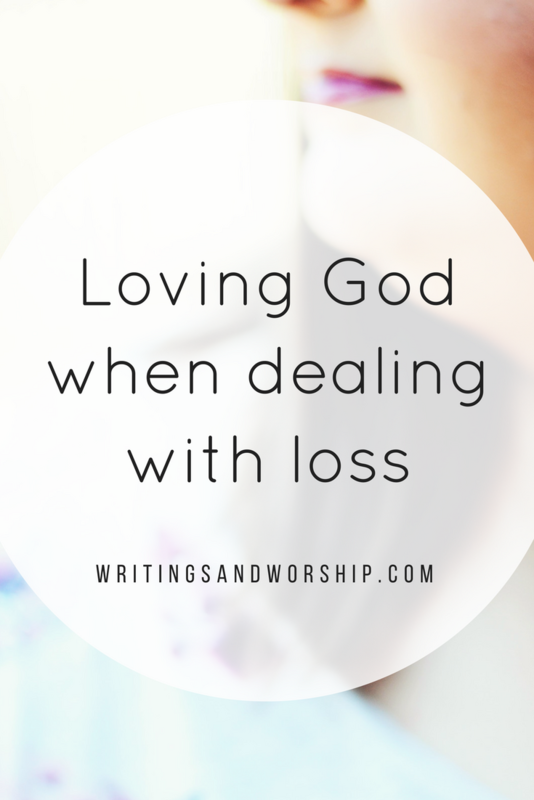 For many of you, loving Jesus seems impossible when you’re in the midst of loss. First off, you have to remember that your love of God and trust in Him cannot be based on your circumstances- because those can change. If I only loved God because I was blessed with amazing parents: my circumstances changed in one minute on January 8th. If my ideas of God were based solely on what He gives me and when He answers my prayer, I would be lost in a pit of grief and misery. But I love God based on who HE is not WHAT He does. Even in my grief and pain, deep down, I know He is good. I will admit, in the throes of grief, it seems easy to be angry at God. It’s easy to want to find someone to blame. Remeber, God is not afraid of our questions- He already knows them. But you have to remember that your view of Him and His Word should never change based on circumstantial things. 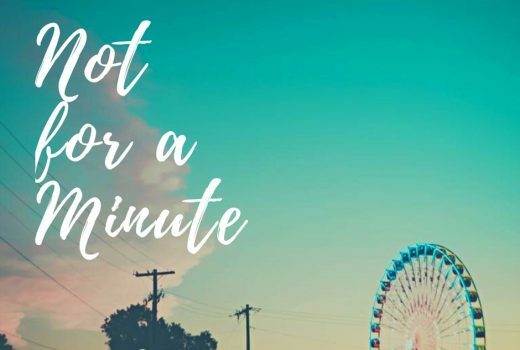 In all my pain, I have never gotten to the point of questioning who God is and if salvation is worth it, but maybe you have, and friend…it is so worth it. Jesus is the only hope we have in death. Jesus is the only hope we have against sin. Loving Him and serving Him must be our priority. If you are at a place where you feel like God has failed you, remember He is good. If you feel like God is against you and has taken away your loved one on purpose, that isn’t how God works. The most comforting thing I have found during this grieving time is the knowledge that God loved my dad even more than I did. God doesn’t take your loved one away to punish you. It was their time to be called home. Even when we don’t understand or like it, Jesus does it all for a reason…He always has a plan. Friend, I encourage you to in those moments of grief and loss…cling to God like never before. Don’t blame Him or push Him away…go to Him with your questions, cry out to Him and remember that even if He doesn’t do what you’re asking and even if you loved one has passed away…He is still good. That is one thing I really struggled with right after my dad died. When we were first notified that something was wrong and He was being taken to the hospital, my family prayed like never before. We cried out in tears for my dad to be okay, and the whole time, my dad was still gone. Part of me wanted to ask God why I even should have prayed, but I pray because that’s what we are called to do. I didn’t know at that moment that my dad was gone. We prayed because that is the only thing we could do. Just like the saying above, “But if not, He is still good.” Even though my dad died, He is still good. Even if your spouse dies, He is still good. He deserves our love no matter our circumstances. I hope this encourages someone today, I felt like someone-somewhere needed to hear it…maybe just even preaching to myself right now. I pray that whoever is grieving right now remembers that God is still good and worth of our love and praise. I get it from my momma. Very well written! It is my prayer that someone finds comfort in this post. My mother passed away almost two years ago. It’s been the hardest thing I’ve ever gone through. I feel like a part of me died when she did. I didn’t give up on God or get really angry with Him but I definitely distanced myself from Him for a long time and didn’t seek his comfort and peace like I should have. Thank you for sharing with me. That is my prayer as well. I hope someone is comforted by it.